Some houses feel like home. 2021 Amador Avenue is just one of those houses. From the extraordinary curb appeal with it’s colonial style, the warm and inviting layout with a huge downstairs master, a large and bright family room and three bedrooms and a bath upstairs, there is room for everyone. Add to that the fabulous 10,000+ sq. ft lot with abundant fruit trees, large grassy area, amazing roses and room to garden, all in a superb West Davis neighborhood and you have the perfect combination. The owners have enjoyed this property for many years and are sad to leave for new adventures. Come see this unique home soon. Please, send me more information on this property: MLS# 19022867 – $899,999 – 2021 Amador Avenue, Davis, CA 95616. 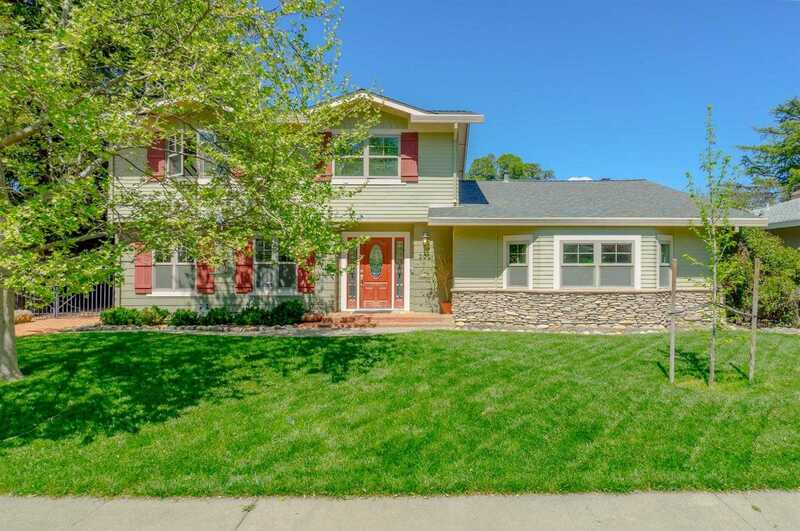 I would like to schedule a private showing for this property: MLS# 19022867 – $899,999 – 2021 Amador Avenue, Davis, CA 95616.